When you are in need of roof replacement, Summers Roofing is ready to help. Our full-service roof installation division will work with you and your business or organization to develop the best plan of action for replacing your roof. Summers Roofing is skilled in roofing systems of all types and familiar with a variety of roof manufacturers. 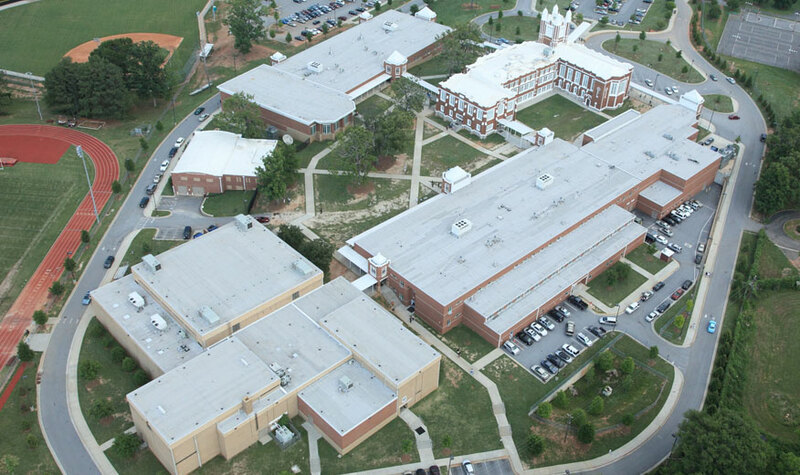 Summers Roofing provides expert roofing services in the Greater Augusta area and in Metro Atlanta, as well as throughout Georgia, Tennessee, North Carolina, South Carolina, Virginia and Alabama. Let us help you protect your commercial assets. Summers Roofing experts can evaluate your current roofing system and recommend the best and most cost-effective solution for your roofs. Contact us today for a consultation. Whether you need major roof repairs, a minor roof repair, or roof maintenance, Summers Roofing is ready to help. Our full-service roof repair and restoration division will work with you and your business or organization to develop a customized roofing maintenance program. We also offer 24/7 emergency response when immediate roof repairs are needed. Don’t trust an unlicensed contractor for your roofing needs. Depend on Summers Roofing to provide you with superior quality new roof installations, roof repairs, roof replacements, and sheet metal fabrication and installation for almost all types of roofing systems. Periodic preventive maintenance can prevent small, easily-handled problems from becoming disruptive, big-budget nightmares. Proper repairs to a roof system can prolong the roof’s service life and enhance the value of the original investment. 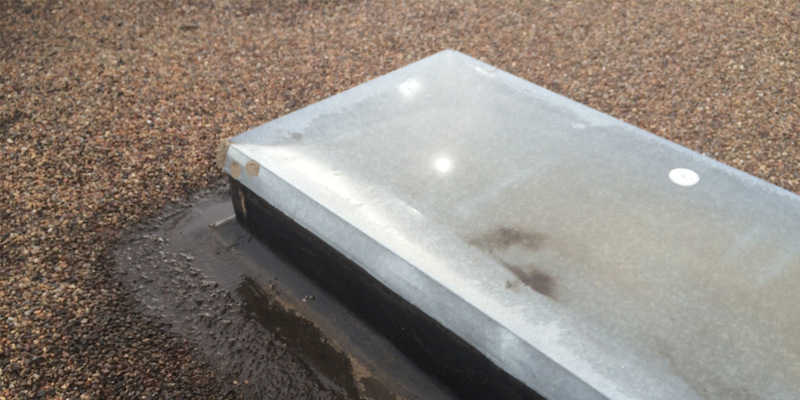 Regardless of who does it, regular inspections of the roof system should be made in both the fall and the spring. Also, special inspections should be made when extraordinary events occur, such as extreme storms or the installation of new rooftop equipment.